Every Idol fan has their bets as to who would make it to the Top 3. 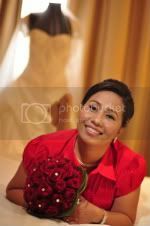 I would love Ramiele Malubay to be part of it but we all know that her stint in the competition had ended. I enjoyed the performances last night. I connected to most of the songs they sang. I made my own judging based from their overall performances so far and I came up with my Top 3. I really hope none of these three would be voted off tonight, or else, I'd come up with a different set of top 3 next week, lol! 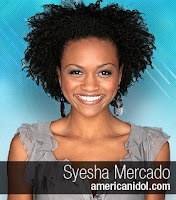 Among the three, it's only Syesha who experienced being in the bottom 3, nevertheless, I believe in this girl's vocal range especially after her performances for the past two weeks. 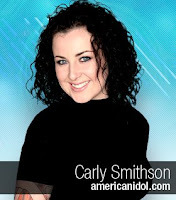 Way to go, Idols!!! 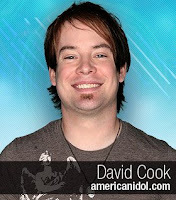 our # 1 though is david cook!